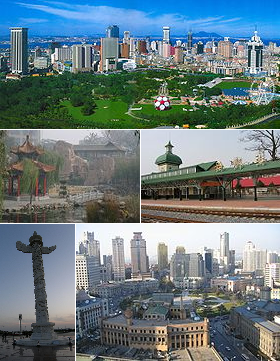 held in the host city of Dalian, in the Liaoning Province of China. 24th April 2011 Press conference for Fashion Asia and photography session. This Year Fashion Asia Awards will have 19 category awards covering outfits, styling, photograph, contests, tourism and etc. 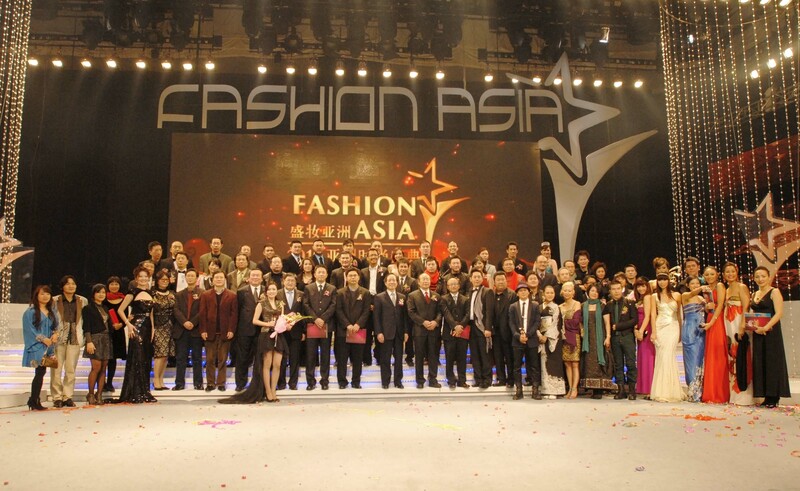 Nations like China, Vietnam, Thailand, India, Sir Lanka, Indonesia, Philippines, Singapore, Pakistan, Korea, Japan, Mongolia and China Taiwan are engaged in this fashion gala.